Who is Best Choice Insurance Agency of DeLand Florida? We understand you have choices when it comes to your insurance needs. We created Best Choice Insurance Agency with you in mind. We saw the need for a fresh approach, an insurance agency that can combine the technology you’re looking for with a personal feel. Our focus is you, providing affordable coverage and exceptional customer service. We are a Trusted Choice Independent Agency, which means we are not held to the requirements of one insurer. We work with multiple carriers, and do the shopping for you. We are the exclusive insurance agency of Victoria Park’s Village Center. Victoria Park, located at the intersection of Martin Luther King Jr. Blvd. and Orange Camp Road, was established in 2001. 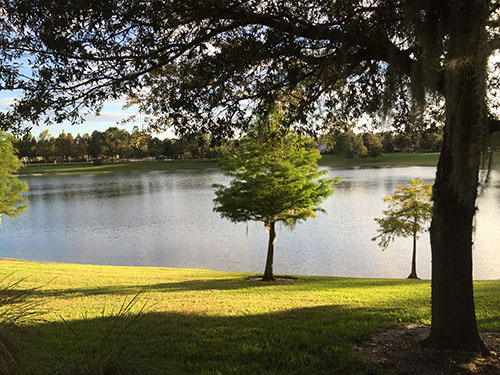 It is a growing community offering something for everyone. 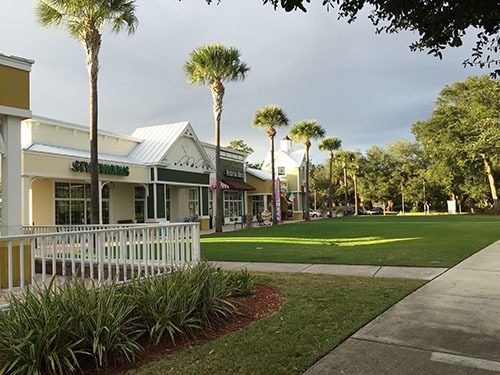 We are proud and excited to be part of such a wonderful neighborhood, and we not only serve DeLand, we are able to write insurance across the entire state of Florida. Whether you’re shopping for a new policy or would just like some information. We’re here to answer your questions in a no-pressure environment. Come in, have a cup of coffee and chat. We want to help, even if you don’t purchase your policy from us. We are the Best Choice, come in and we’ll show you.